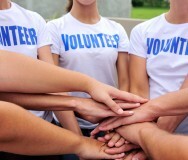 Want to attract and retain a stronger volunteer base? 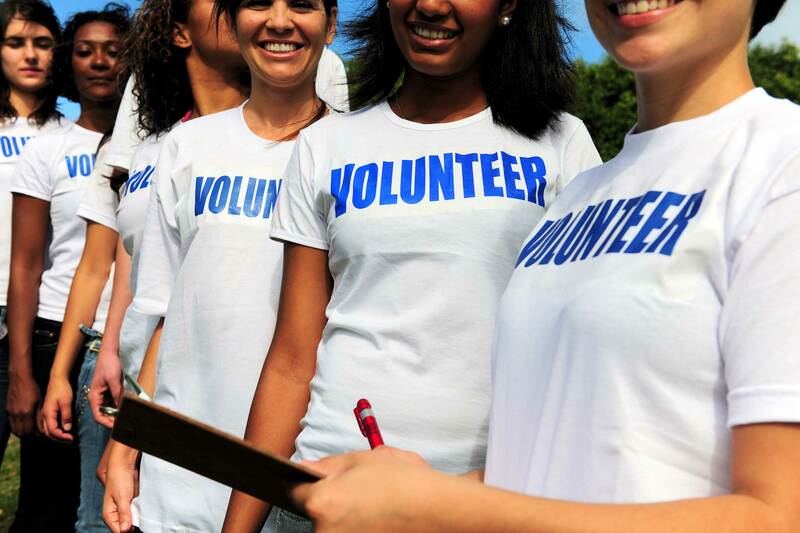 Experiment with these strategies for matching volunteers with specific tasks. Some nonprofits struggle to enlist volunteers. Other organizations have a waiting list of people who are willing to work. To attract and retain more volunteers, experiment with the following strategies for matching them with tasks. Volunteers are diverse in factors such as age, experience, skills, marital status, motivations for volunteering and availability. Some are single parents. Some need to balance volunteer assignments with caregiving for aging parents. Many see volunteer work as a way to build professional experience or meet new friends. Provide ways for volunteers to meet and socialize. Offer "desktop volunteering" jobs — research, accounting, data entry, transcribing and other tasks that can be done from home. Partner with companies who let employees volunteer for a certain amount of time during working hours. Instead of issuing a vague call for people to "get involved," offer carefully defined jobs with a clear link to your mission. Break your organization's major areas of activity into specific tasks, and then look for clusters of related tasks. Sometimes a "one person, one task" design is best for volunteers. Have you volunteered before? If so, what did you do? Are you looking for a similar volunteer assignment or something different? What attracts you to volunteering — giving back to the community, furthering our mission, developing new skills, meeting people? On a scale that runs from stuffing envelopes to serving on the board, what kinds of volunteer tasks are you looking for? On a scale from being closely supervised to working independently, where would you like to fit? Do you prefer to work primarily with data, people or things (equipment)? What kind of time commitment works well for you — a regular weekly commitment or flexible schedule? Short-term or long-term? Also use the interview to look for "chemistry" — a fit between the volunteer and your organization's culture. Your nonprofit has certain norms for how people dress, converse, conduct meetings, make decisions, resolve conflict and respond to mistakes. Some norms are unstated, so make them as explicit as possible to potential volunteers. "If you're used to a high-powered and efficient corporate environment, you might need to be patient with us. We have fewer resources, and dealing with challenges sometimes forces us to pivot or even improvise." "You might be working with people who have significantly different backgrounds, skills and educations. We see this as an opportunity for everyone to build cultural competence and discover common ground." "Once in a while, our first attempt to match a volunteer with the right position isn't successful. Don't give up on us. 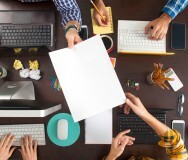 Give us feedback and the chance to redesign your job." "During your first 30 (or 60 or 90) days on the job, we might give you more instruction and feedback than usual. That's because we don't want you to feel isolated or abandoned. At the end of that period, we'll sit down and talk about how things are going for you. If it doesn't work out — no problem. We might be able to refer you to another nonprofit with a better fit for your skills." Keep a spreadsheet with key data about your volunteers — their contact information, experiences, interests, skills, background checks and availability. When a specific job comes up, you'll have a pool of people to draw from. As you work with more volunteers over time, consider investing in volunteer management software. These applications offer sophisticated ways to create profiles of your volunteers, schedule their work, track their activity and stay in contact. Ultimately, these features can become tools for turning volunteers into assets and advocates for your organization.